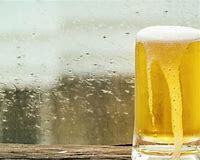 Rain cancels 9/23 Pretzel Park Parks On Tap! At the Market, 9/22 [Rain or Shine] STAY for PARKS ON TAP! Oh, no! Our Farmer cancelled, so no Market this Saturday 9/15!